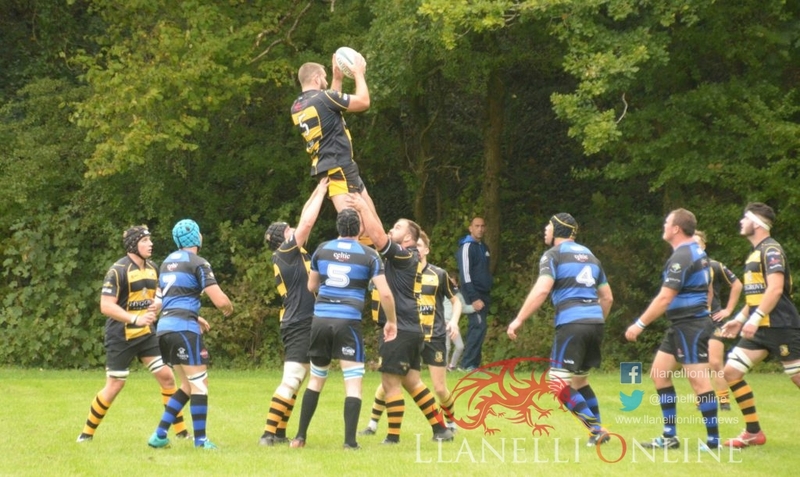 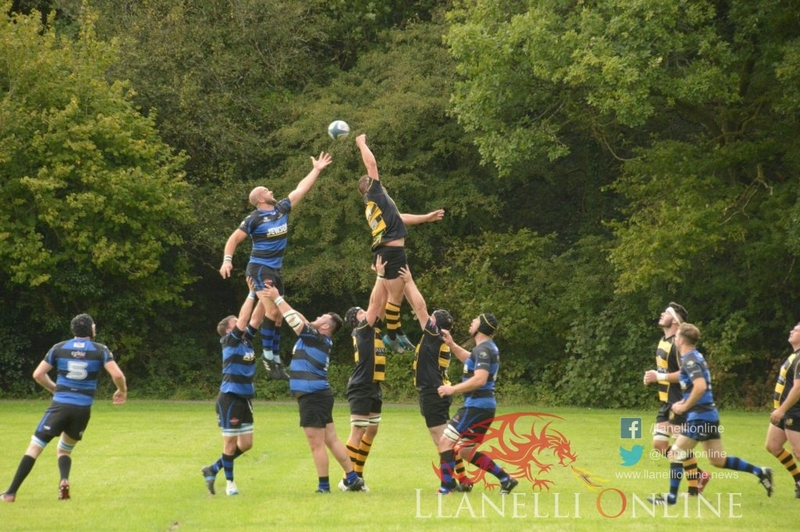 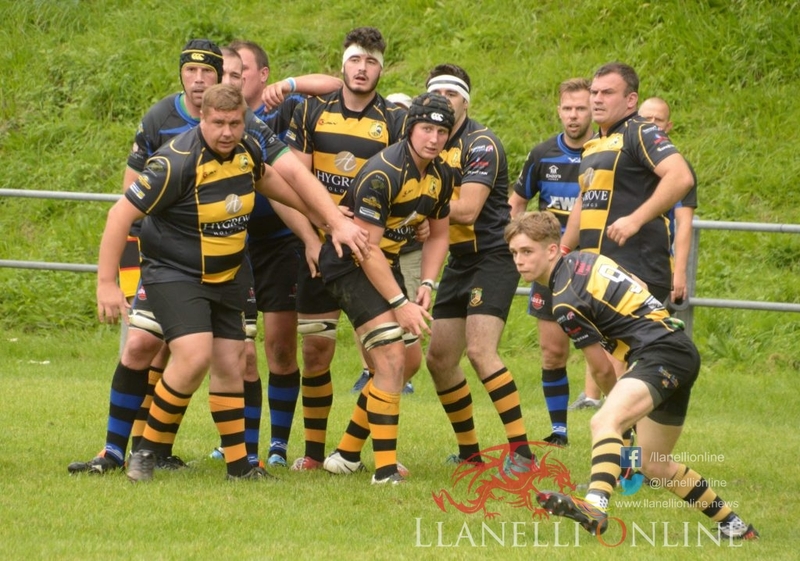 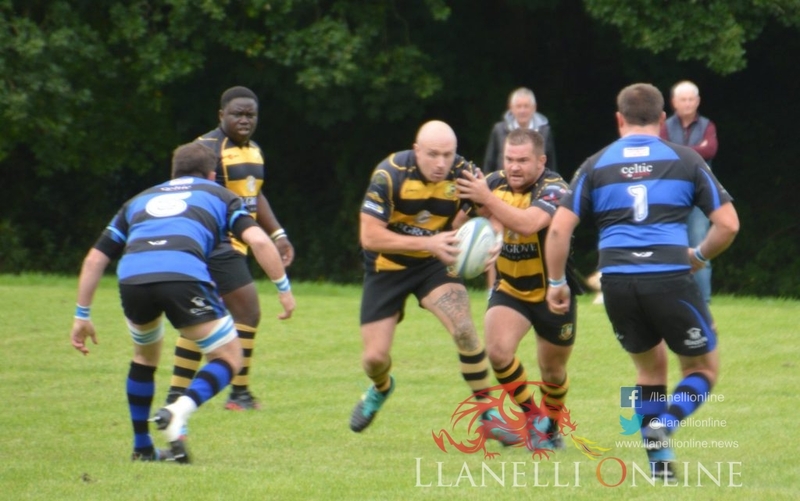 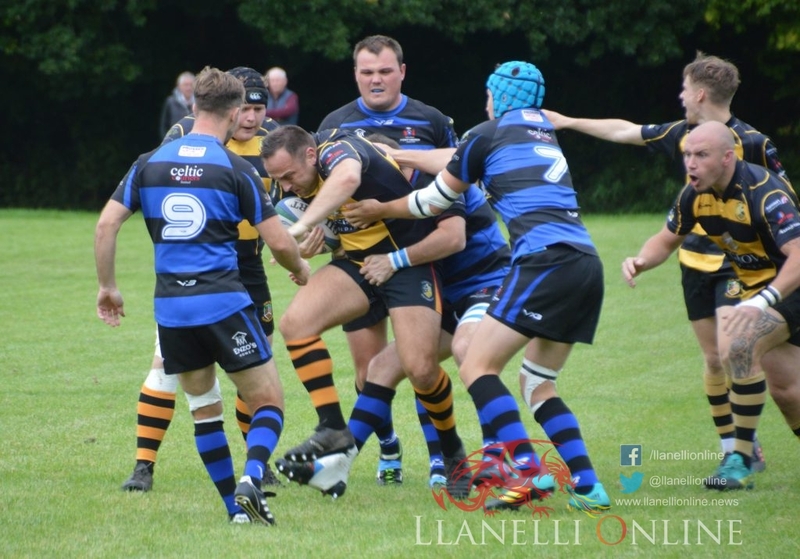 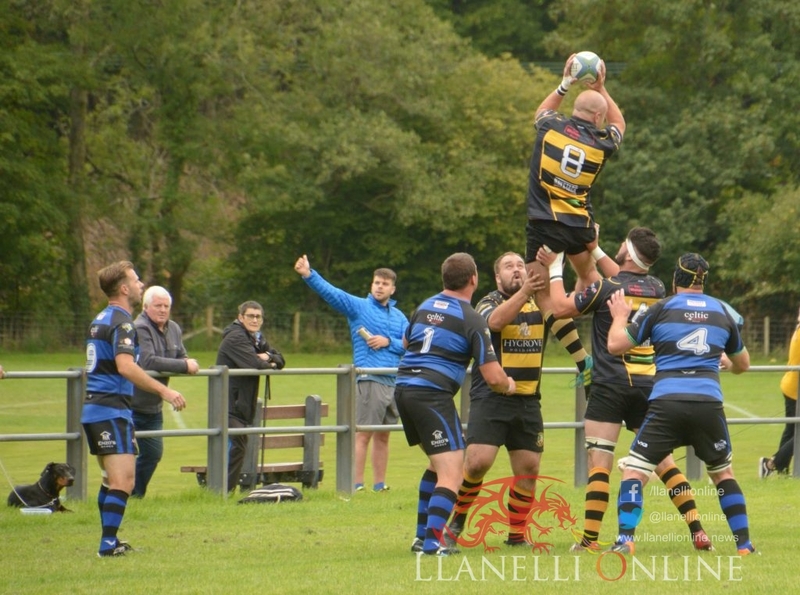 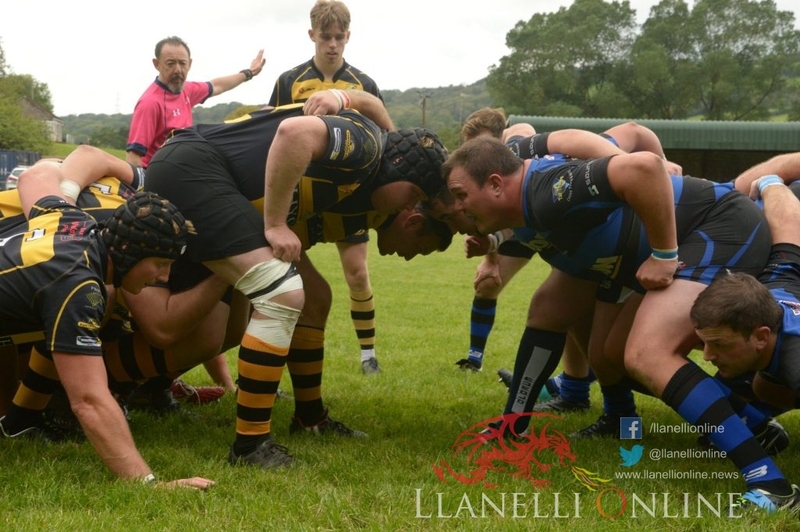 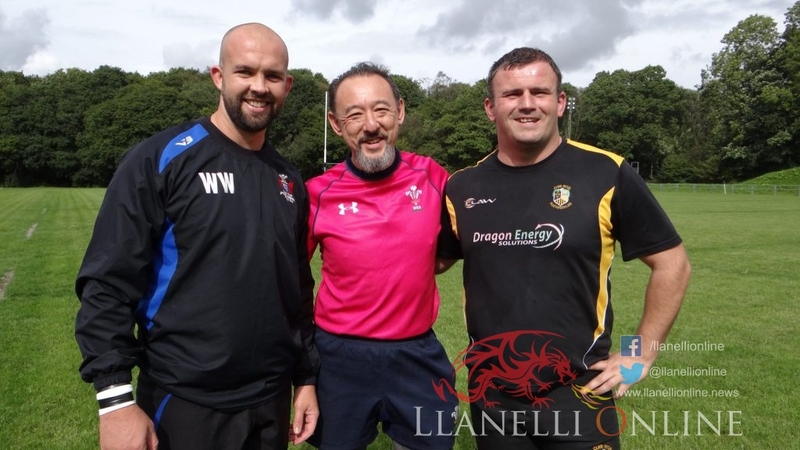 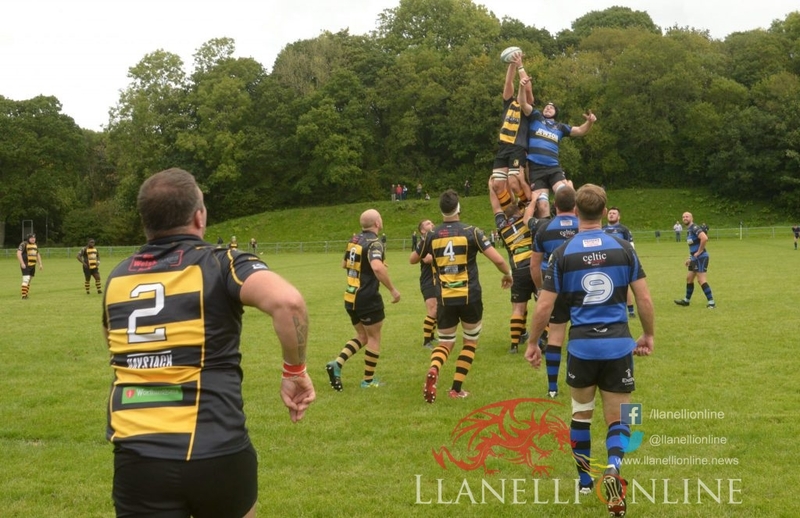 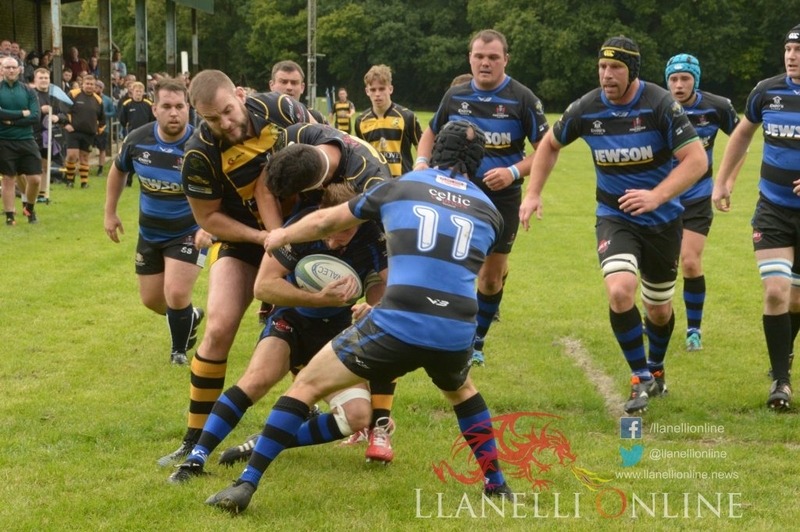 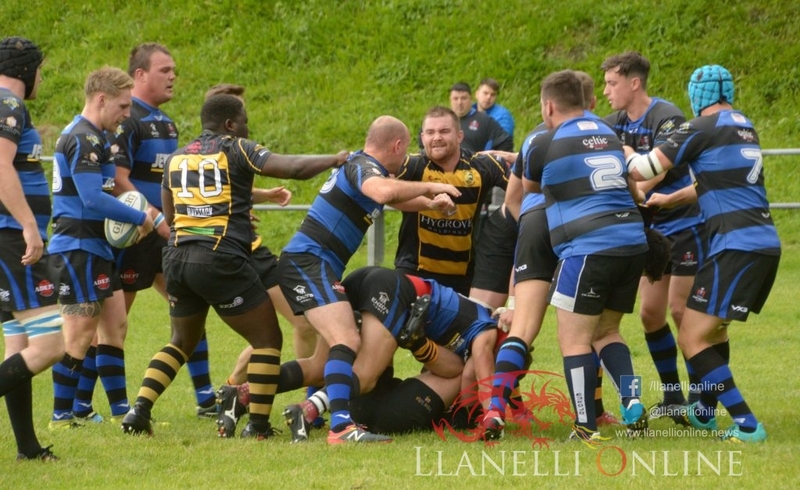 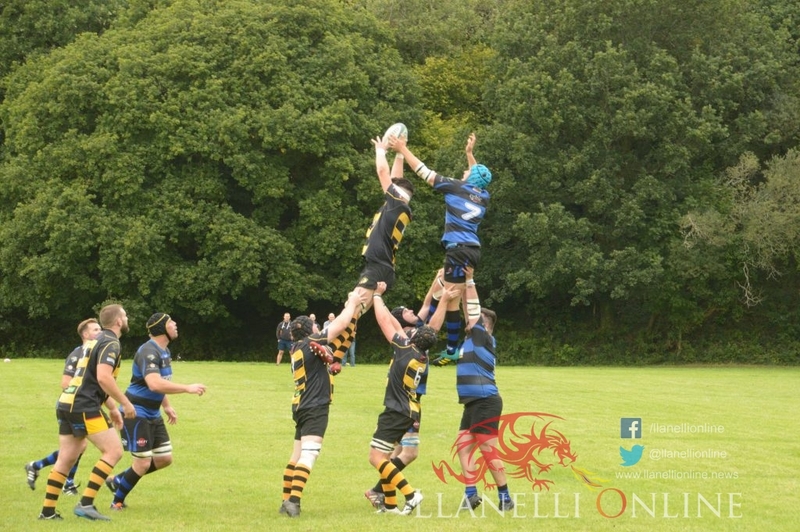 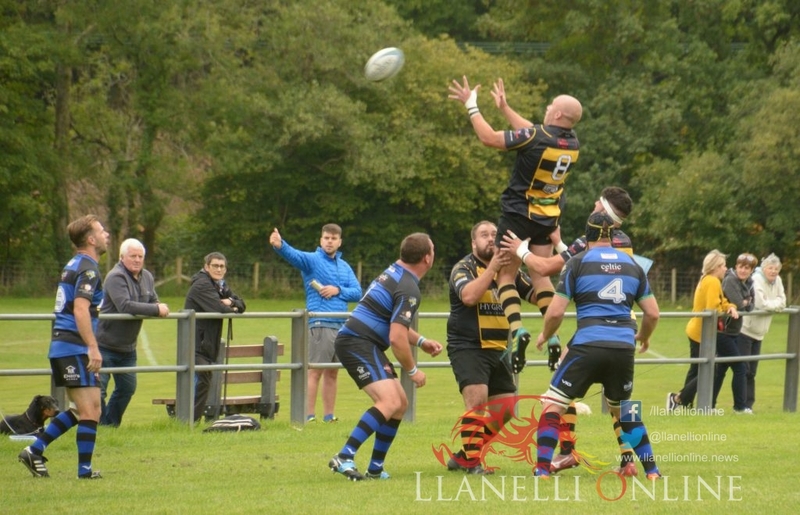 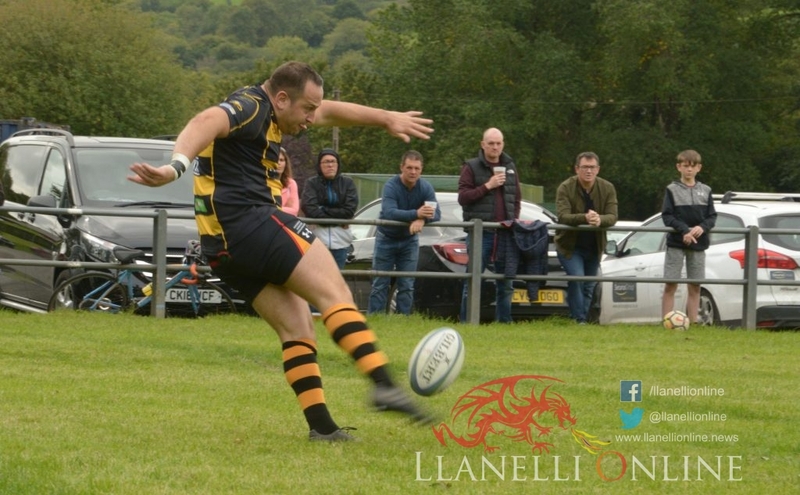 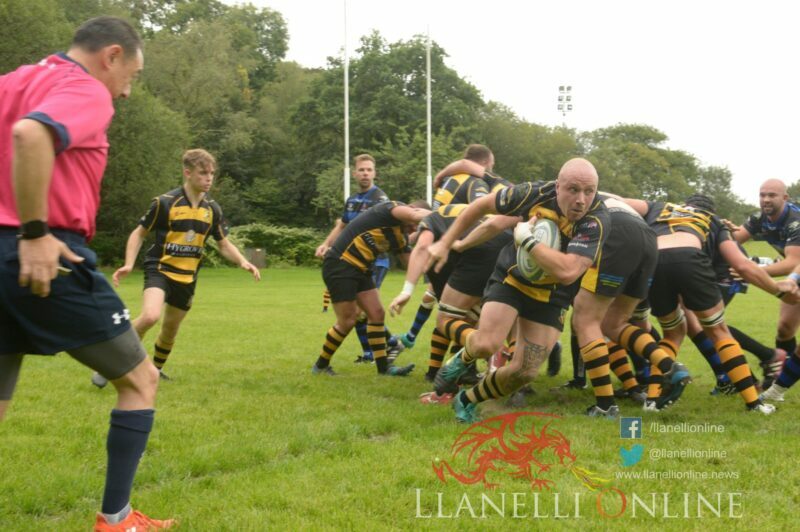 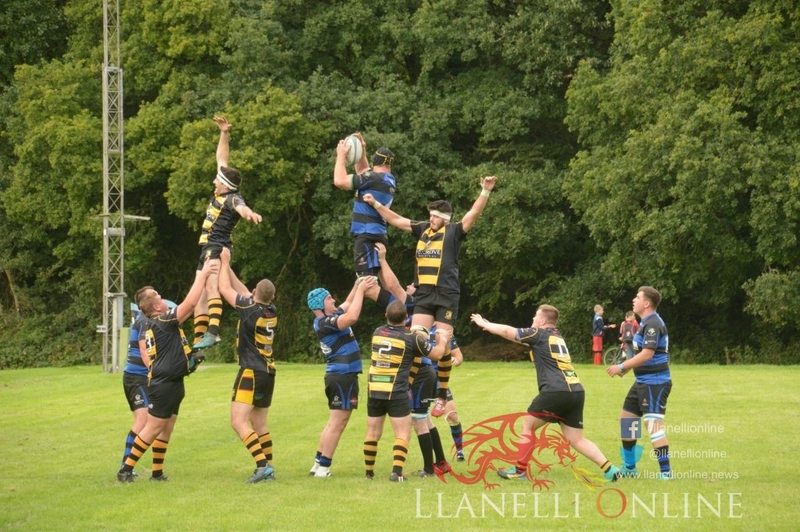 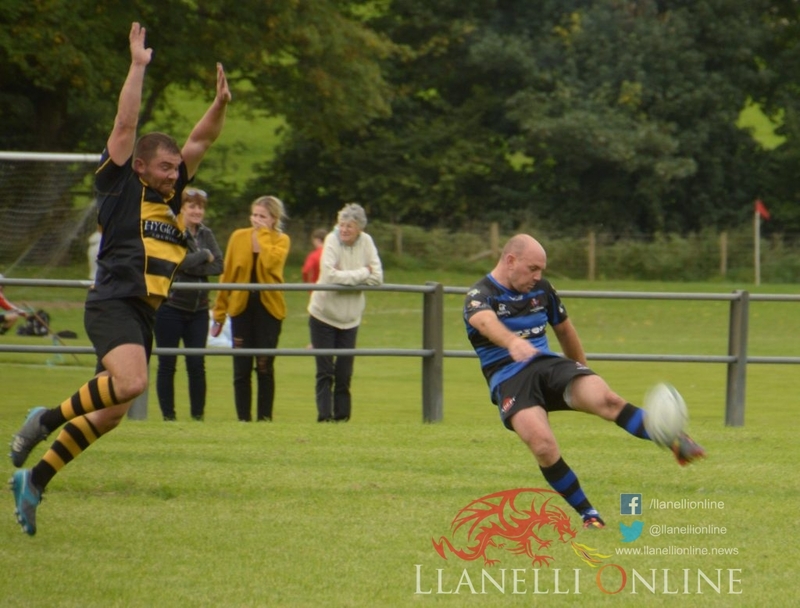 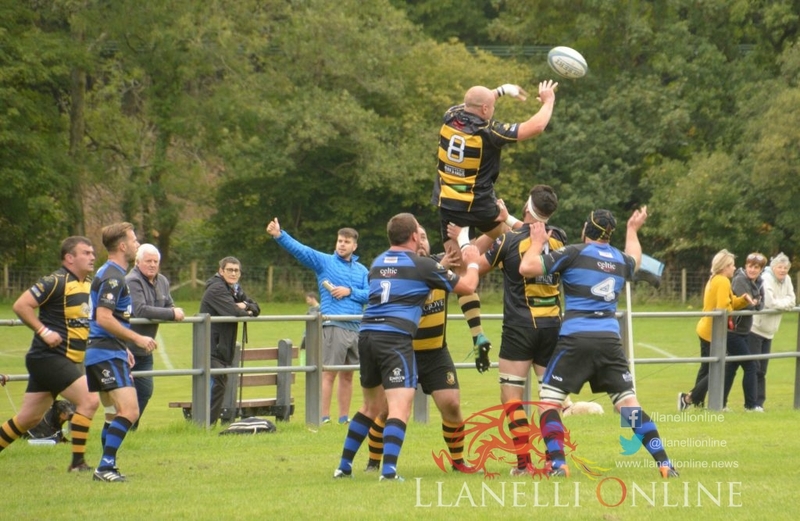 THE Battle of the Bont lived up to its name today, Saturday (Sep 15) as Pontyberem hosted Pontarddulais in the Division Two West game. 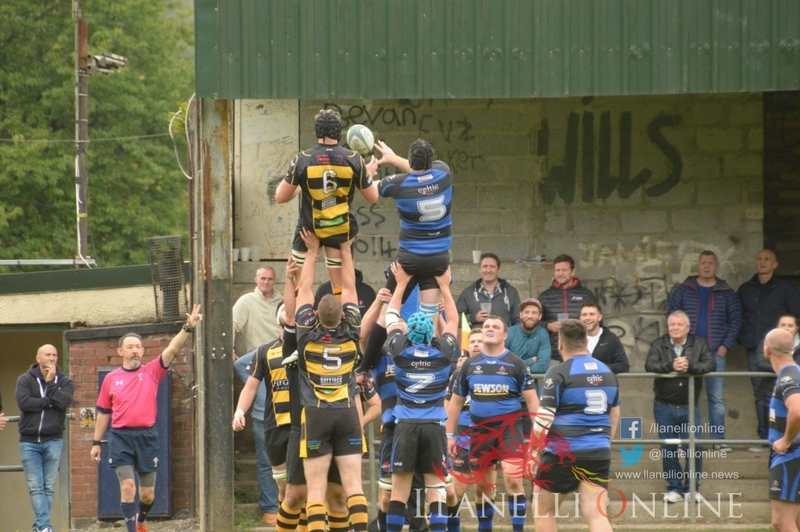 The first half was eventful if only for the mass punch up, which took place after a series of niggles between players. 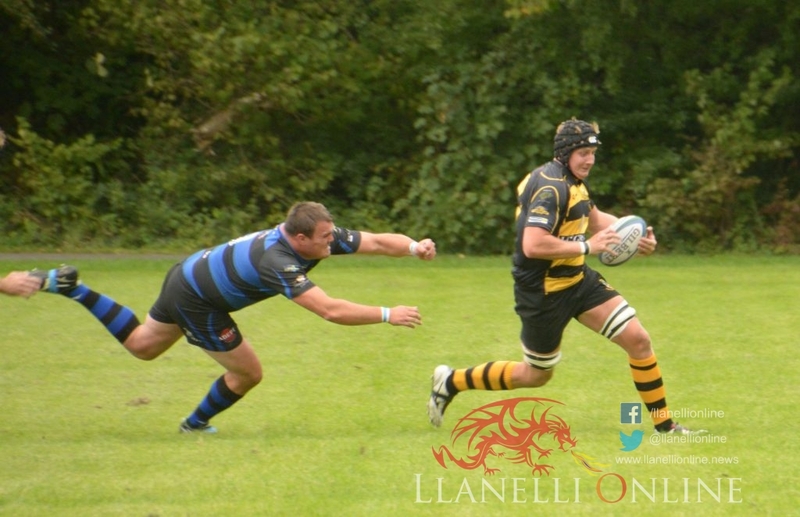 There wasn’t much between the teams otherwise and the pace of the game was fast and furious. 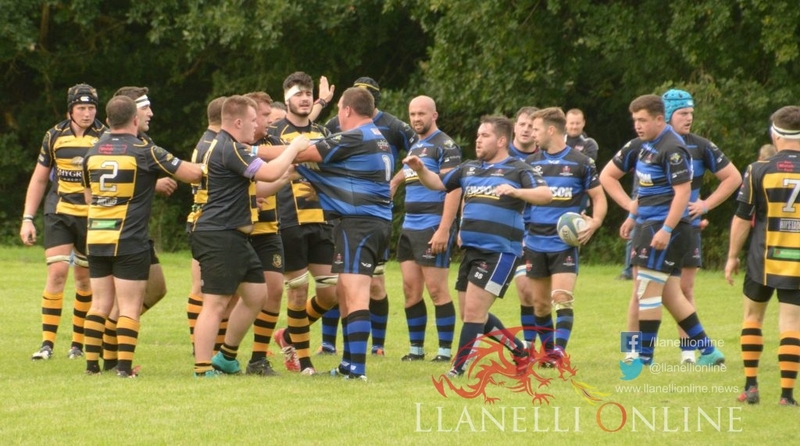 The referee had his hands full with the players and the crowd who protested loudly every time there was half an excuse to do so. 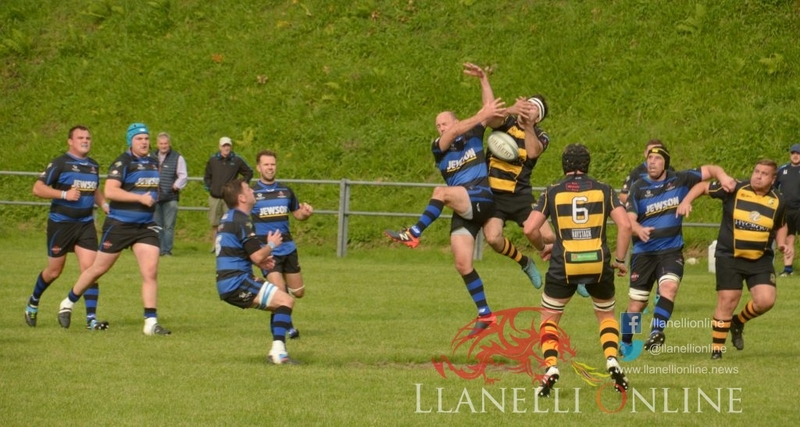 Some dubious late tackles made sure that the anti was well and truly turned up. 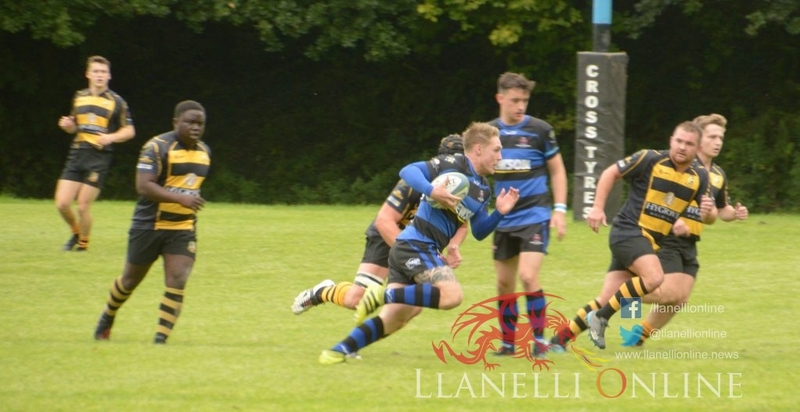 Bont looked to be edging towards a try on a number of occasions but strong defence from Pontyberem not only kept them out but ensured they got the rub of the well maintained green when it came to penalty decisions. 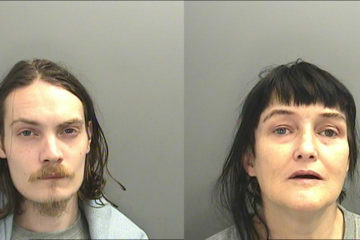 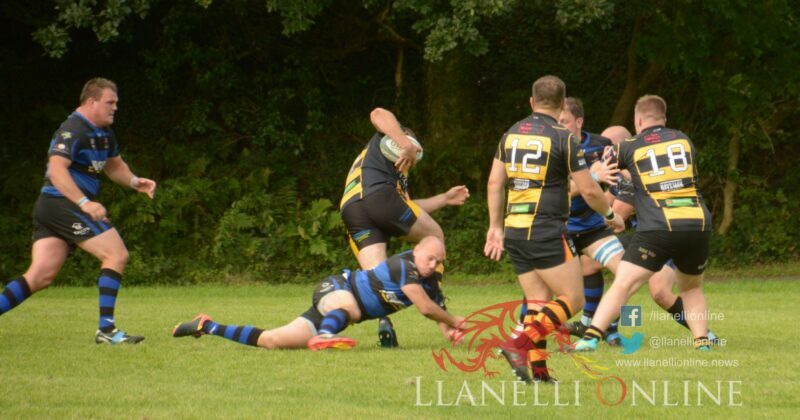 The physicality of the game took its toll and Pontarddulais saw two of their men leaving the field injured. 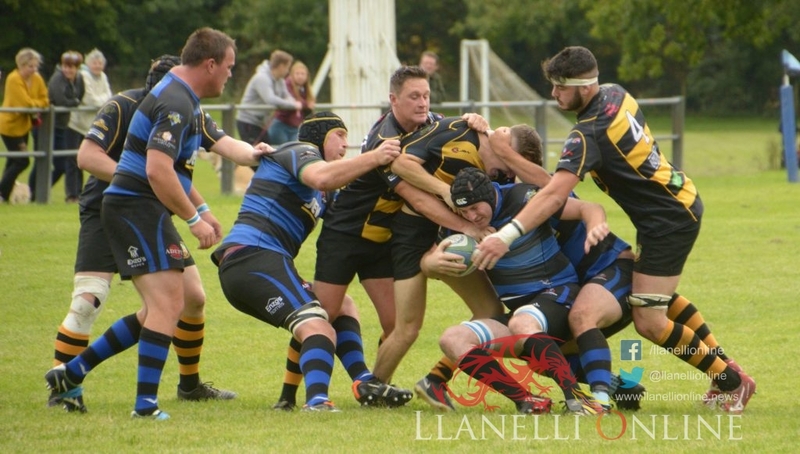 The argy bargy settled down and the crowd were treated to a couple of tries one from each of the teams. 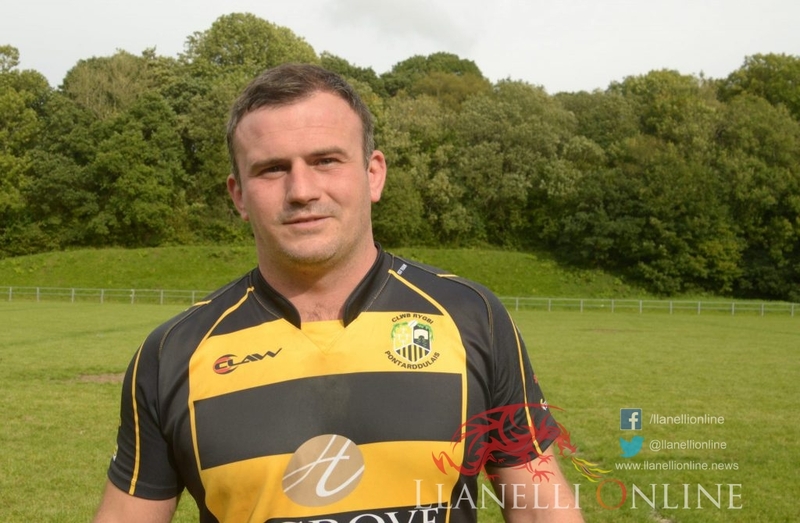 Discipline or rather the lack of it looked like it might be the downfall of the Bont as Pontyberem edged forward but with minutes to go and the scores tied at 16 -16 a strong team talk from Bont’s captain Andrew Badger appeared to motivate his side into one final drive for the Pontyberem line. 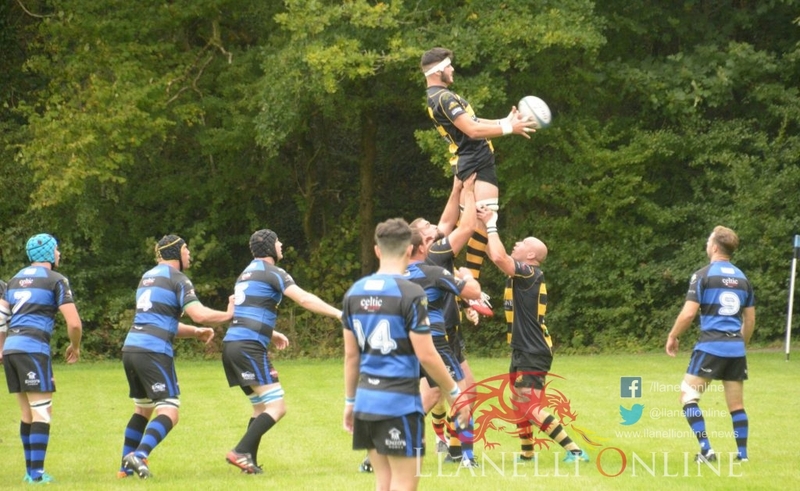 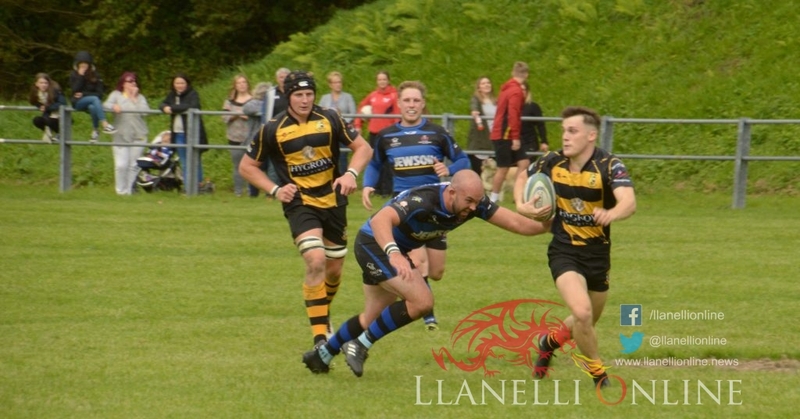 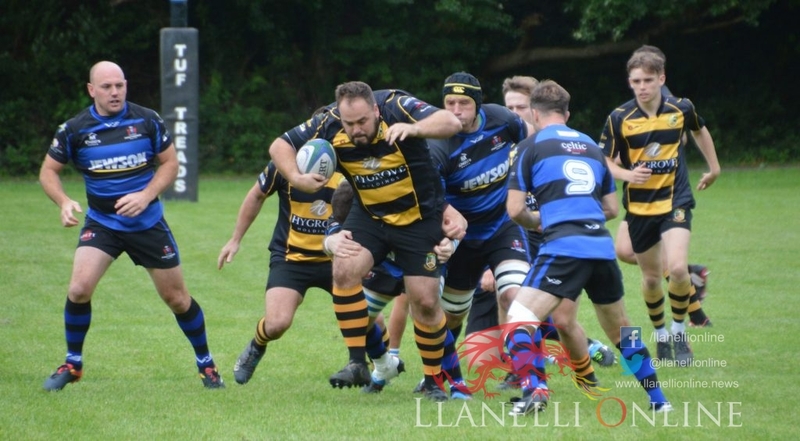 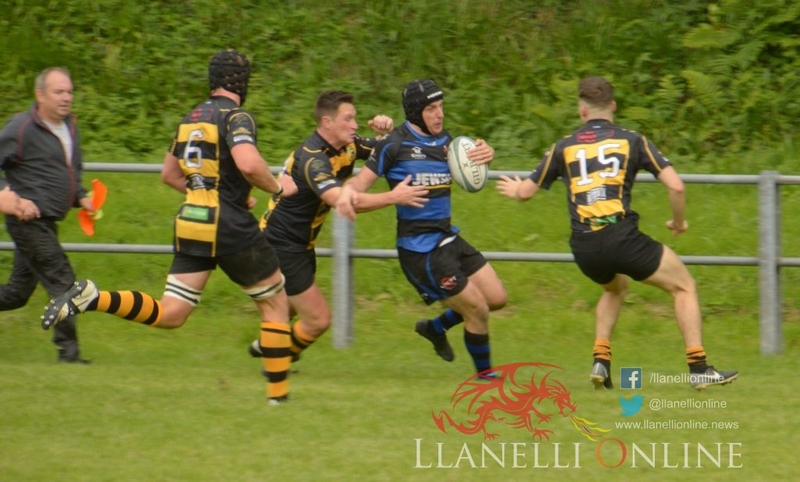 The black and ambers were rewarded with a try and a final conversion, which gave them a cheeky away victory having scored three tries to Pontyberem’s one. 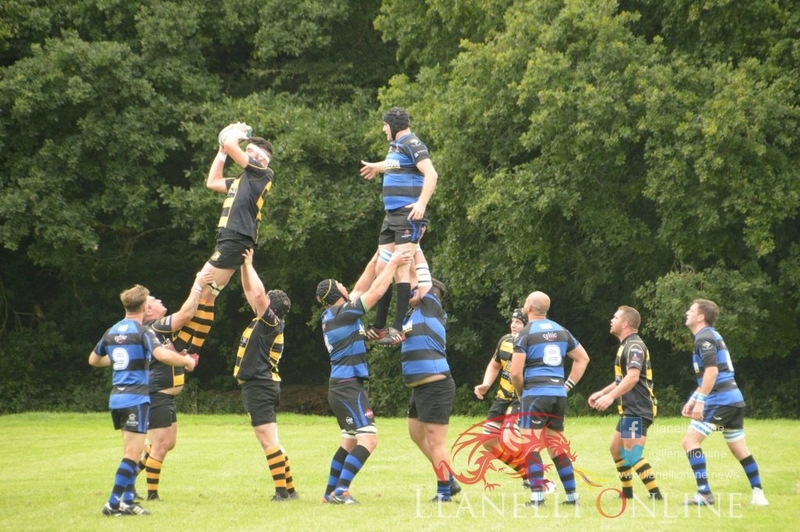 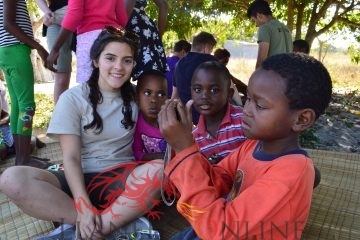 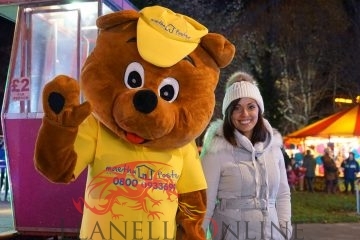 The final score was Pontyberem 16 – 23 Pontarddulais.